Debbie has lived in Rome for three years. She moved here from St. Louis, Missouri. She is married to Tom, and has two children, Abby and Josh. Debbie and her family go to Trinity United Methodist Church. 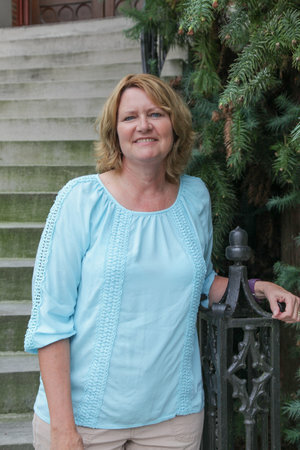 Prior to working with Rome First School, Debbie was a teacher at RFS. She also has been a substitute teacher in the Rome School System. A fun fact about Debbie is that she grew up on a dairy farm in MO. and she has seven brothers and sisters!